This Friday, 12th of July 2013, Glenmorangie will be setting the roof on fire as it celebrates the Hip Hop culture with "Drop Like It's Hot". It will be a night filled with crunking hip hop beats, R&B grooves and non other than the elegant bottle of single malt whiskey. I hope I'd get the opportunity to pose with the star of the event again this coming Friday. If there's a bigger bottle, i'll take the challenge!! Gotta work out some biceps now. This may be the latest and biggest Orange themed party, means gotta dress in orange again. If you have been very stressed out lately and tensed, now it's the time to let loose on the dance floor on July 12! 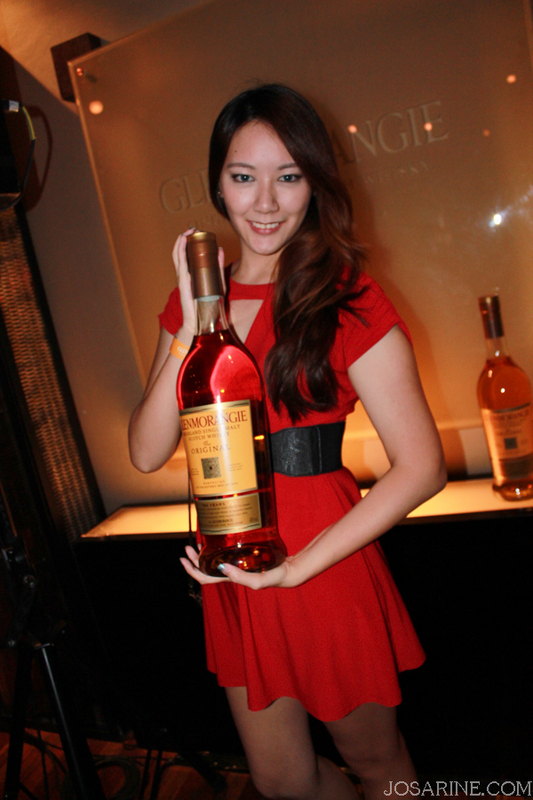 Expect to be spoiled with a free flow of Glenmorangie Original, while stocks last of course. So hurry and get your invites! How? Just visit Neverland from now till 12th July and participate in the ongoing Glenmorangie promotion by purchasing one bottle of Glenmorangie to obtain two invites.